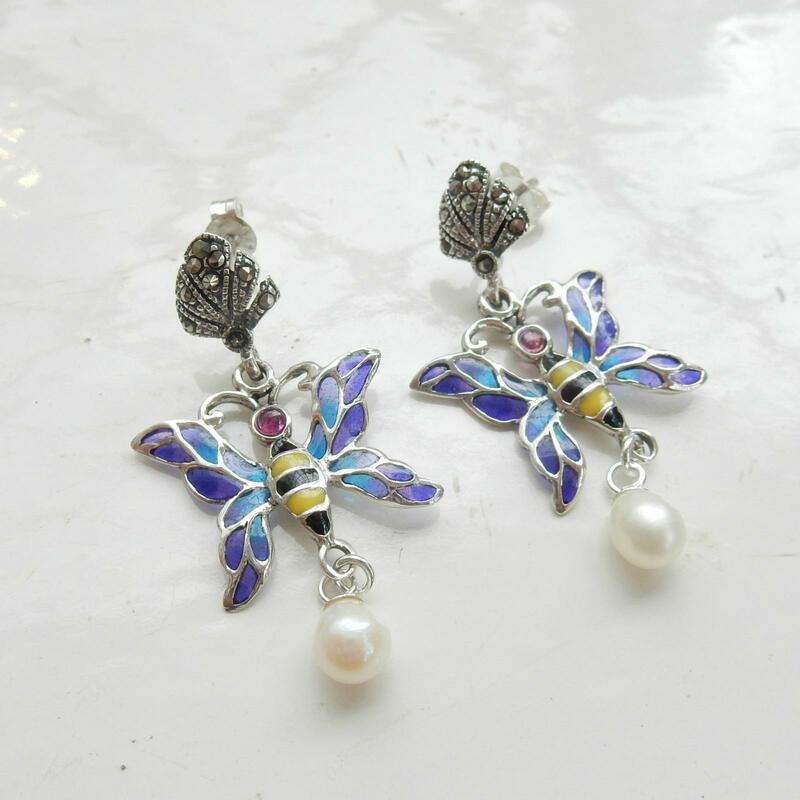 I am pleased to offer a stunning pair of sterling silver droplet earrings in the Art Nouveau manner.Both earrings are composed of purple, blue, yellow and black colored Plique du Jour enamel. 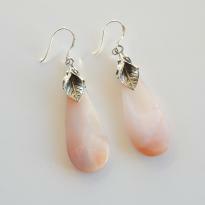 The earrings both have a pretty pearl droplet suspended from the bottom. 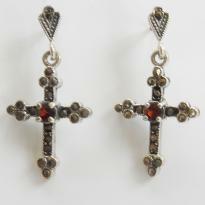 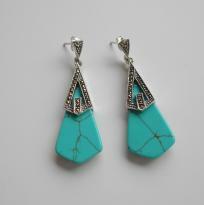 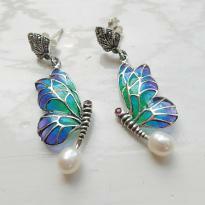 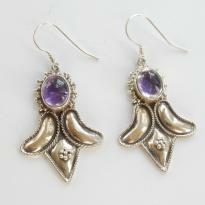 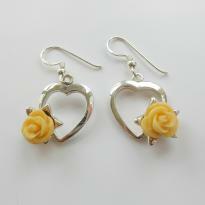 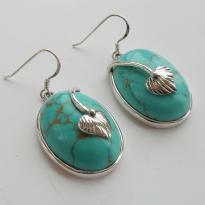 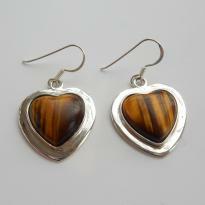 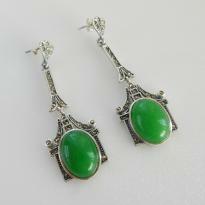 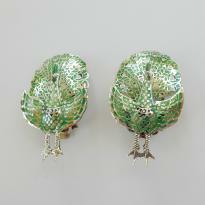 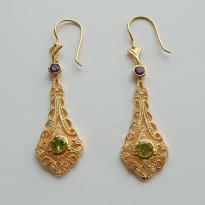 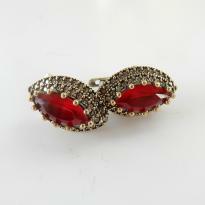 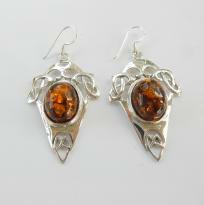 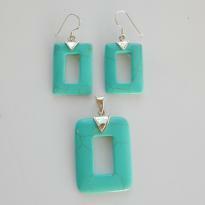 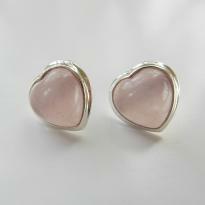 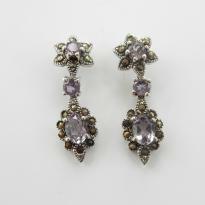 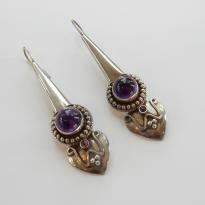 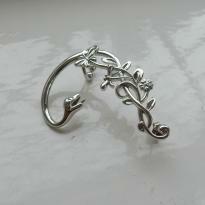 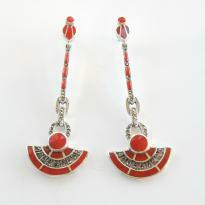 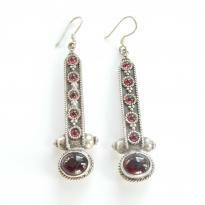 The earrings are offered to you in perfect condition.This is a beautiful statement piece. 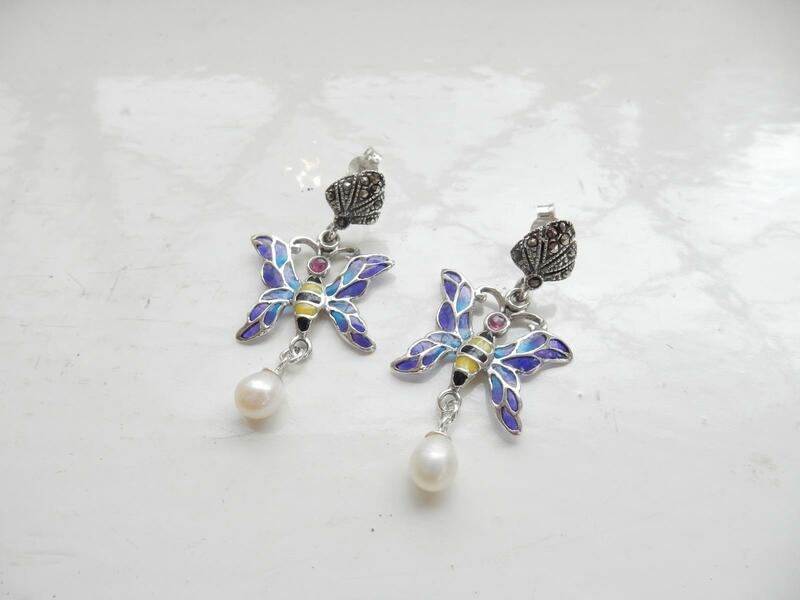 The back of both earrings are hallmarked \'925\'. 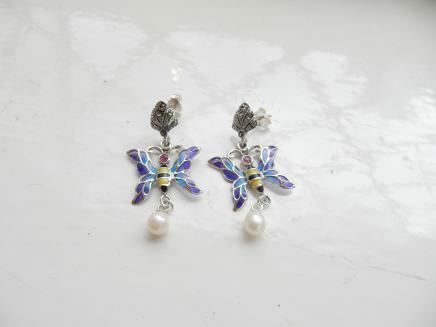 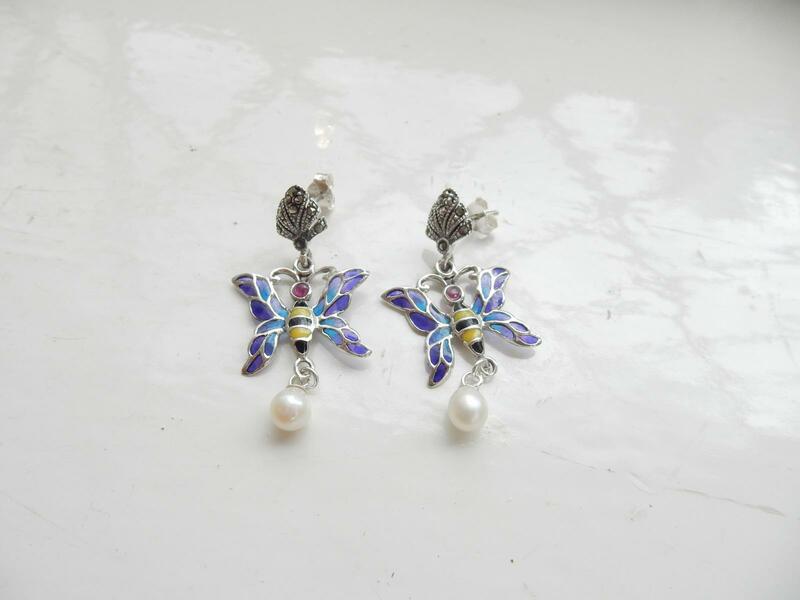 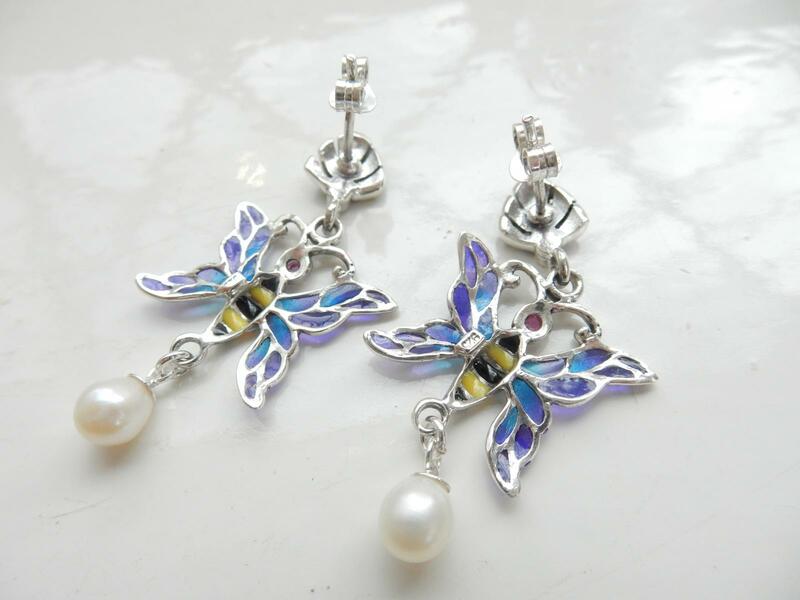 These earrings weigh 4.1gram I will ship worldwide so please do get in touch for a quote.